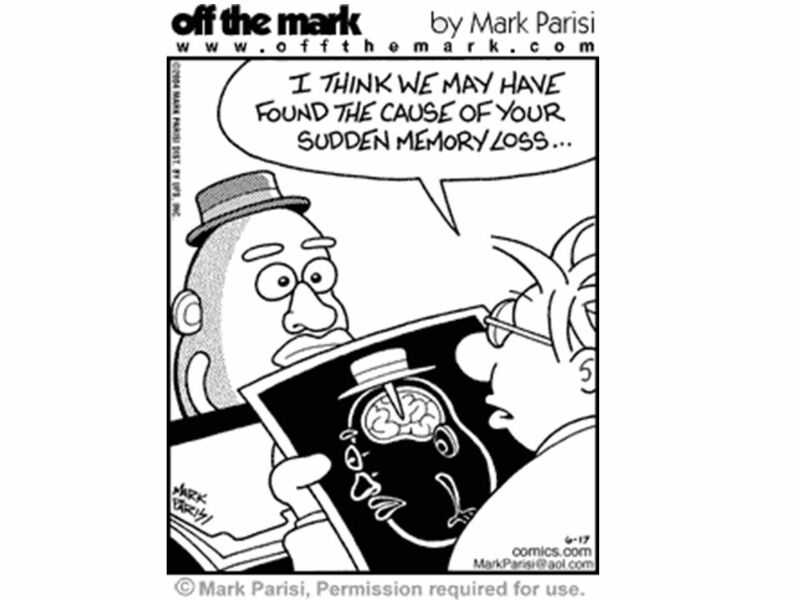 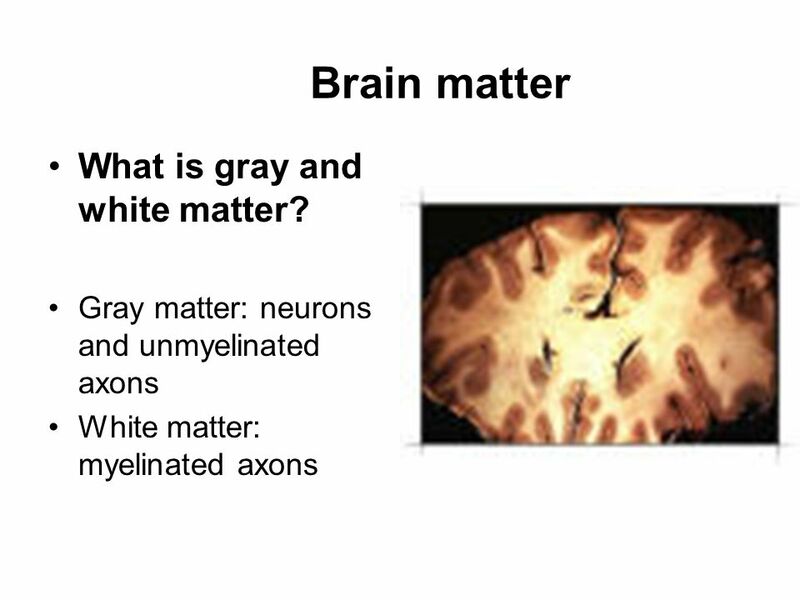 5 Brain matter What is gray and white matter? 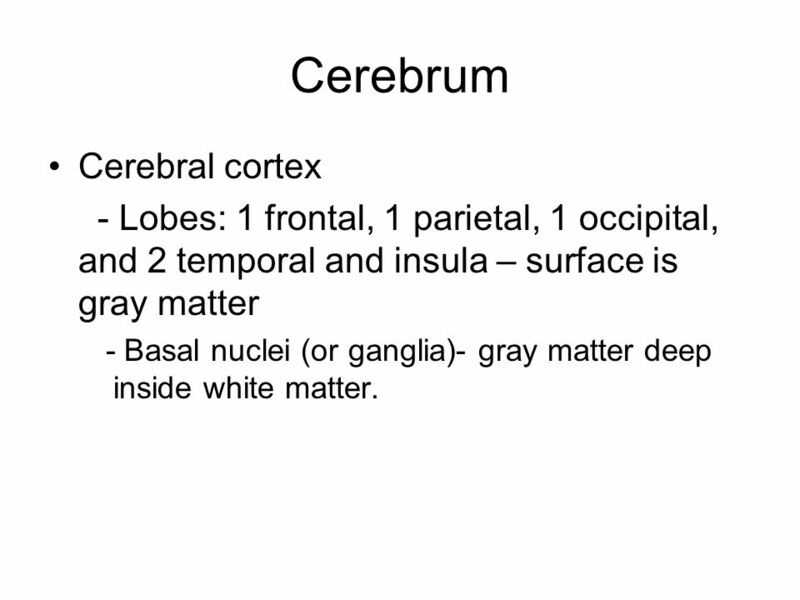 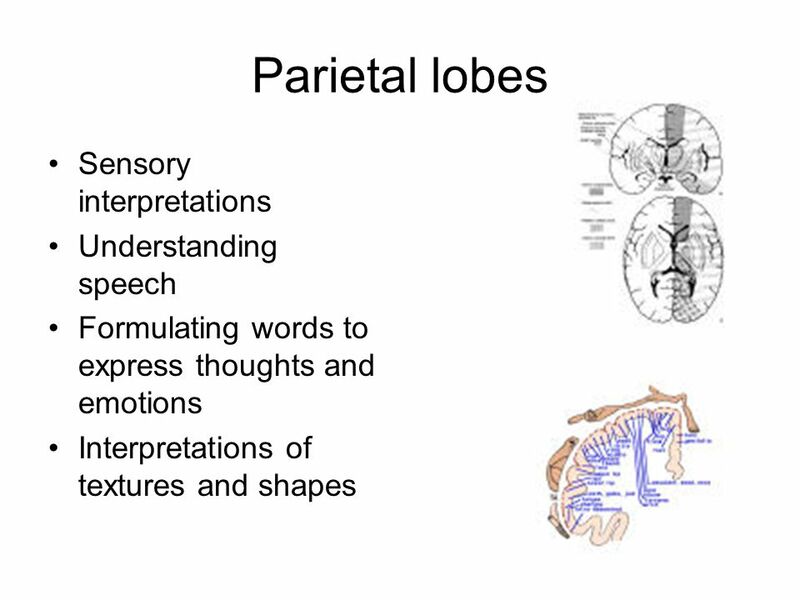 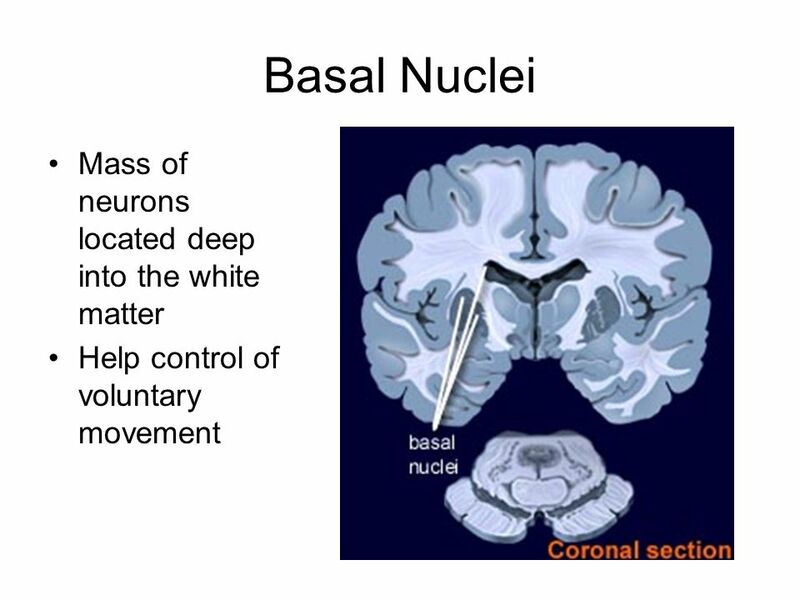 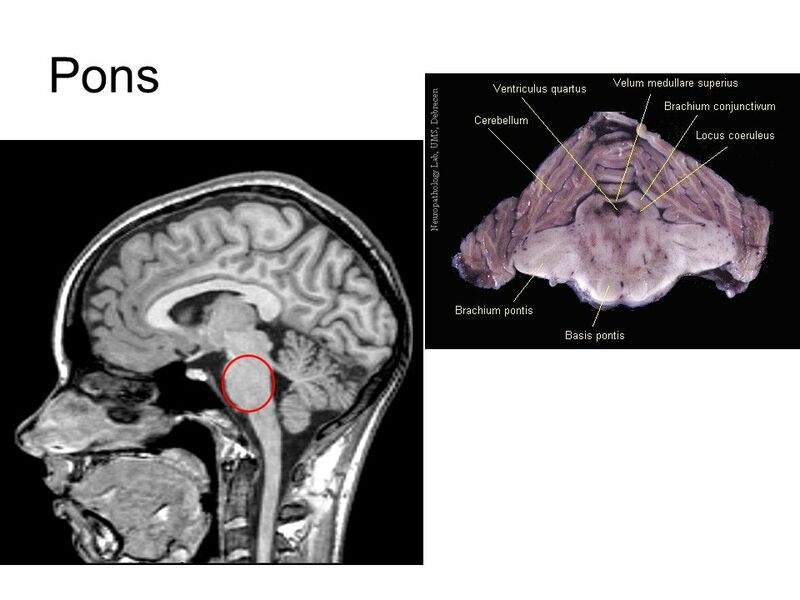 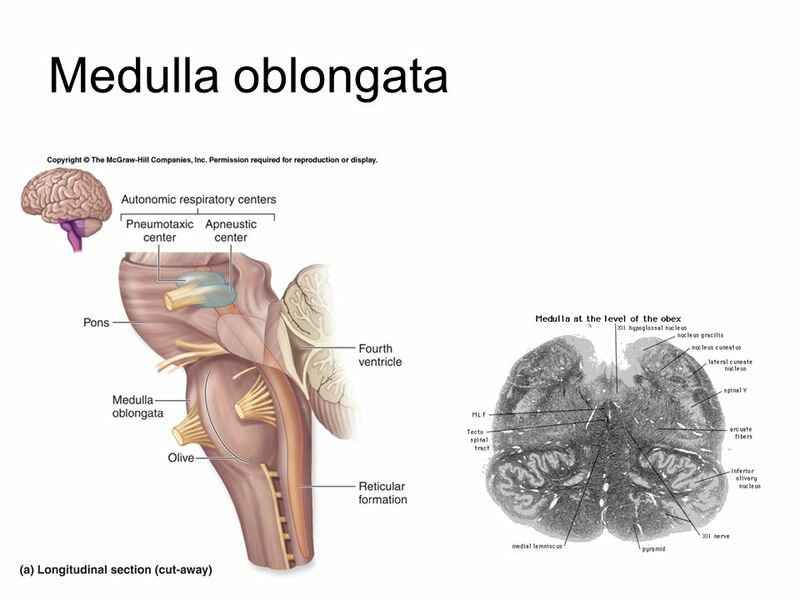 - Lobes: 1 frontal, 1 parietal, 1 occipital, and 2 temporal and insula – surface is gray matter - Basal nuclei (or ganglia)- gray matter deep inside white matter. 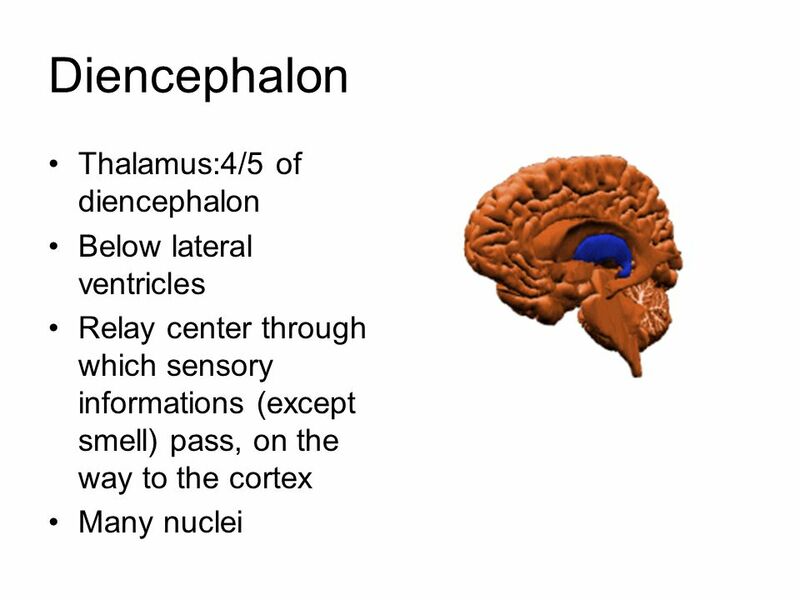 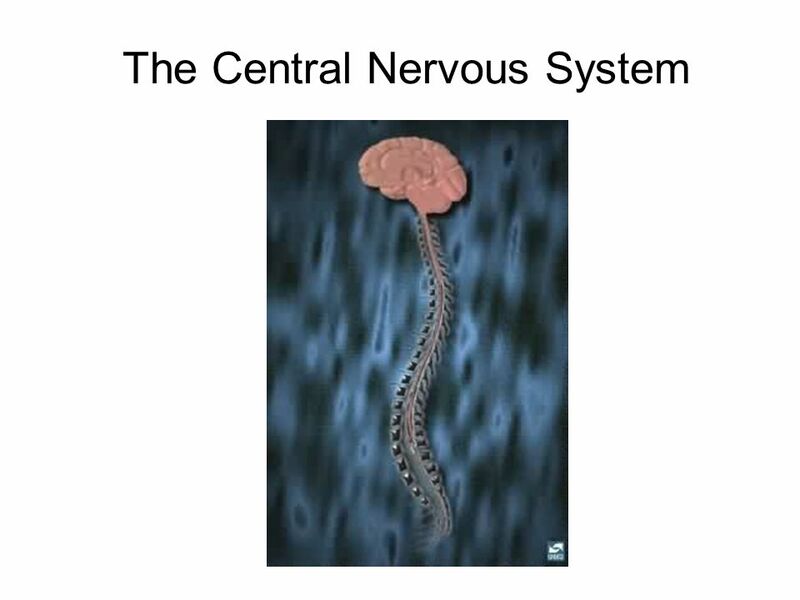 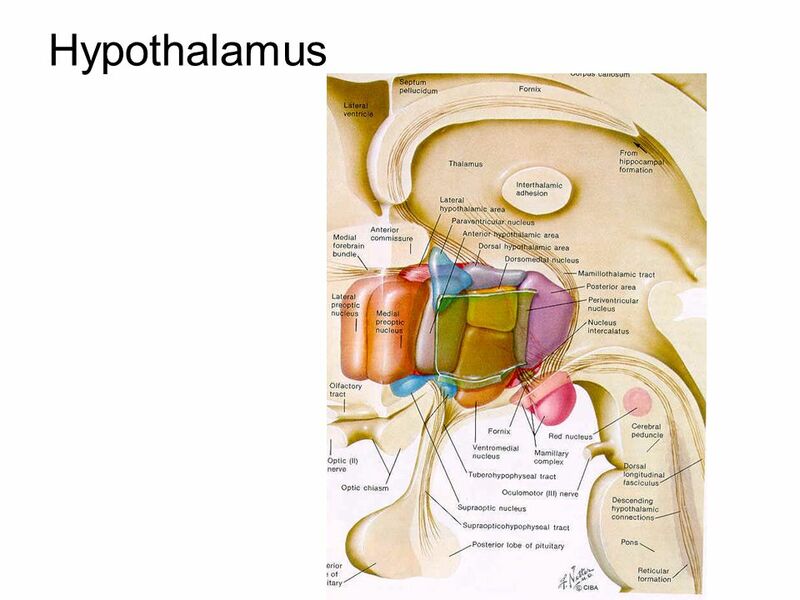 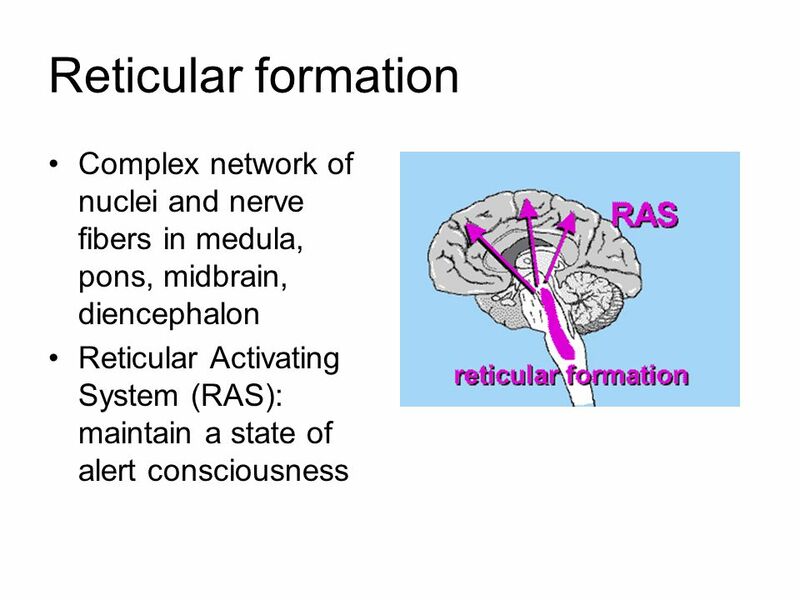 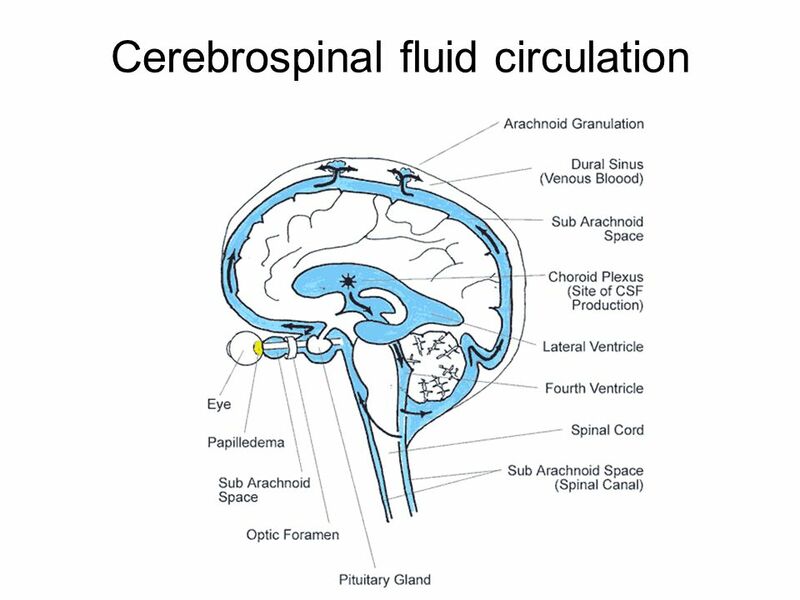 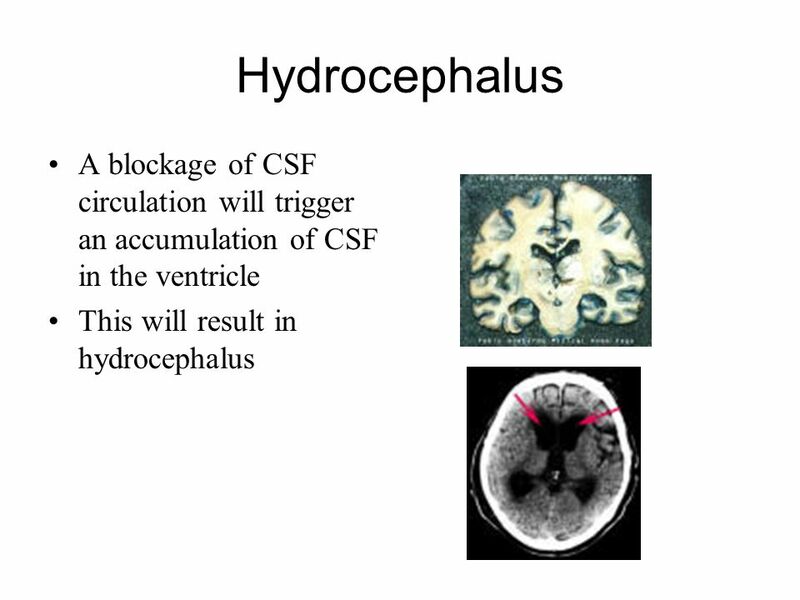 Download ppt "The Central Nervous System"
RAIN_STIMULATION/ RAIN_STIMULATION/ Brain & Spinal Cord. 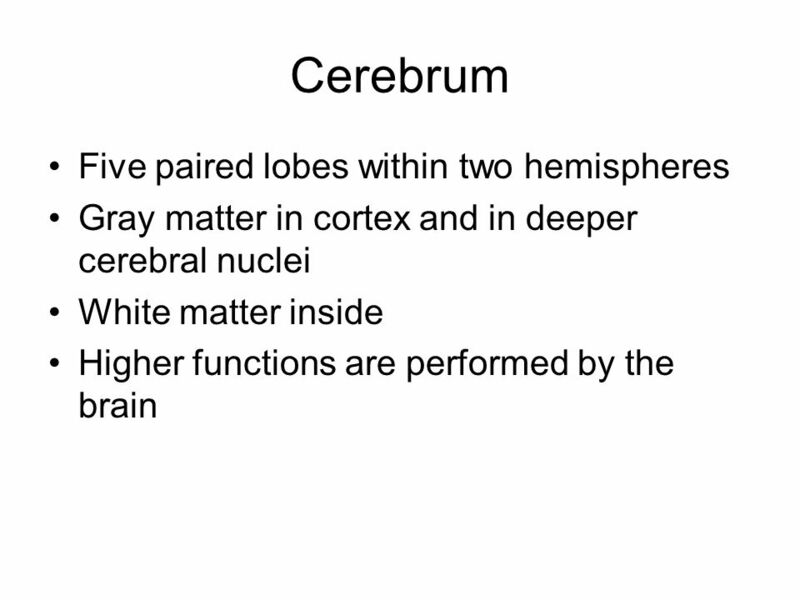 Lab Activity 15 The Brain Portland Community College BI 232. 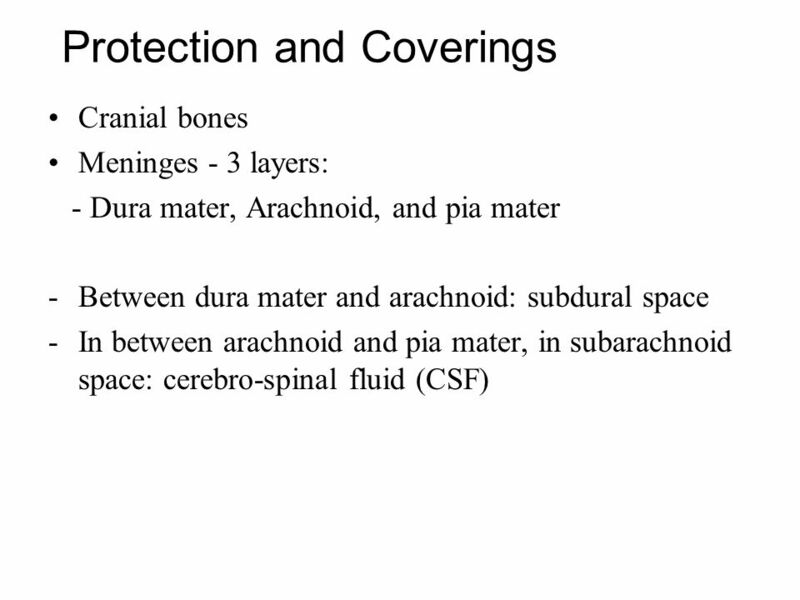 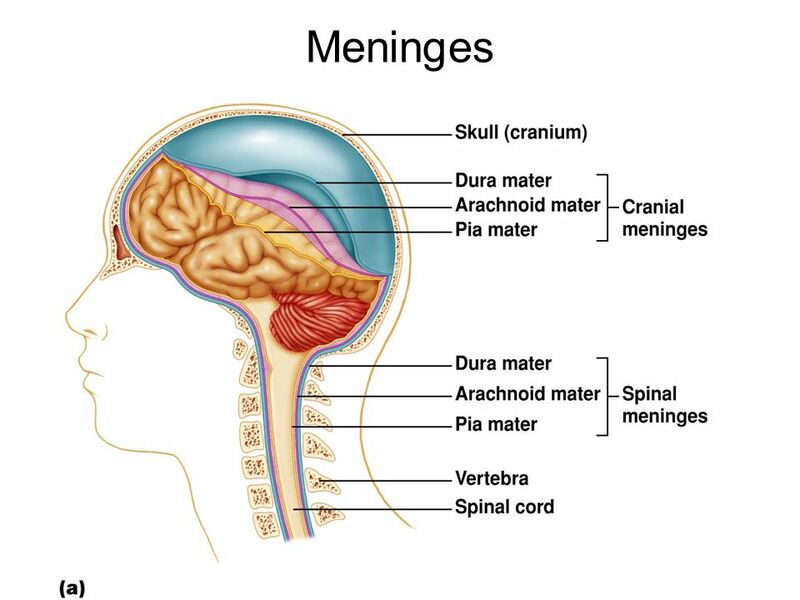 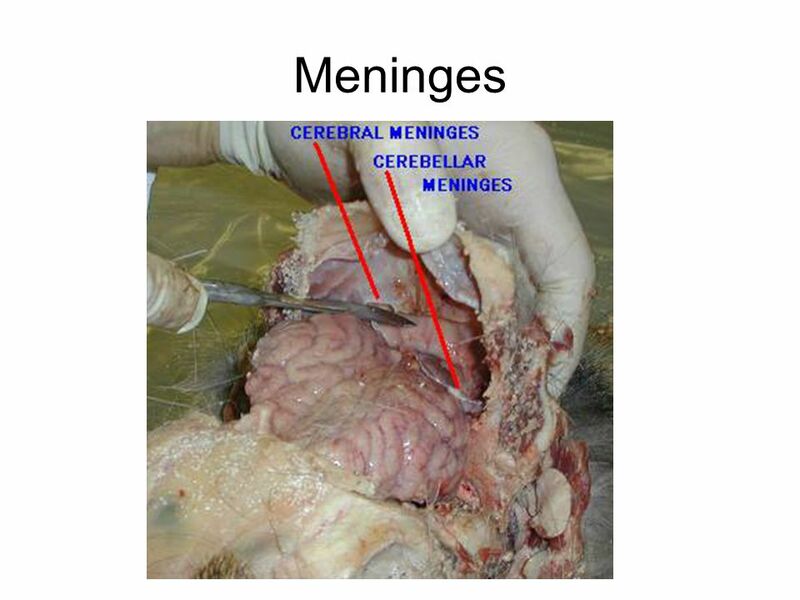 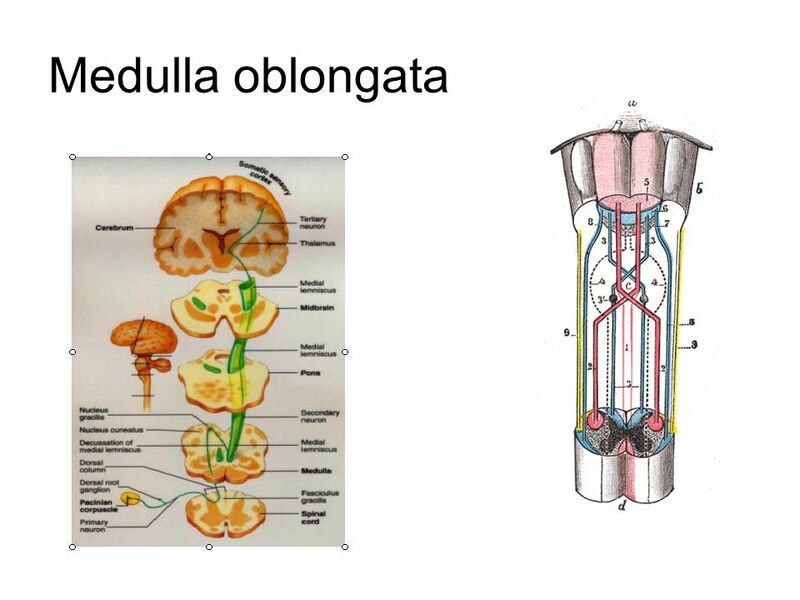 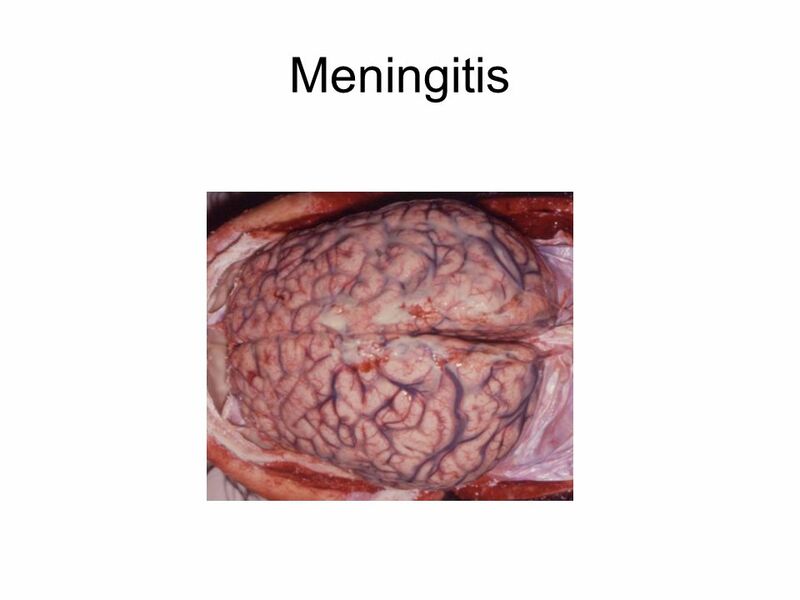 The Meninges Dura mater - outermost layer Arachnoid mater - no blood vessels, in between layer (resembles a spider web) Pia mater -inner membrane, contains. 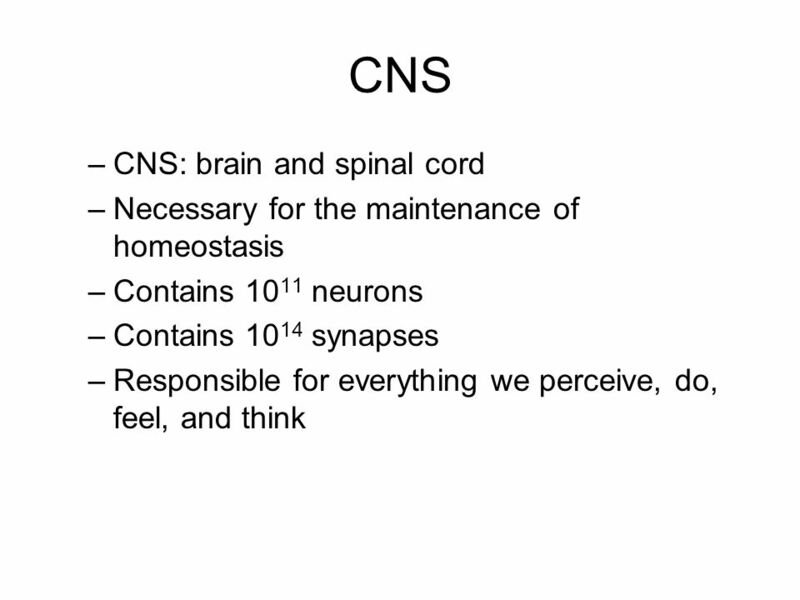 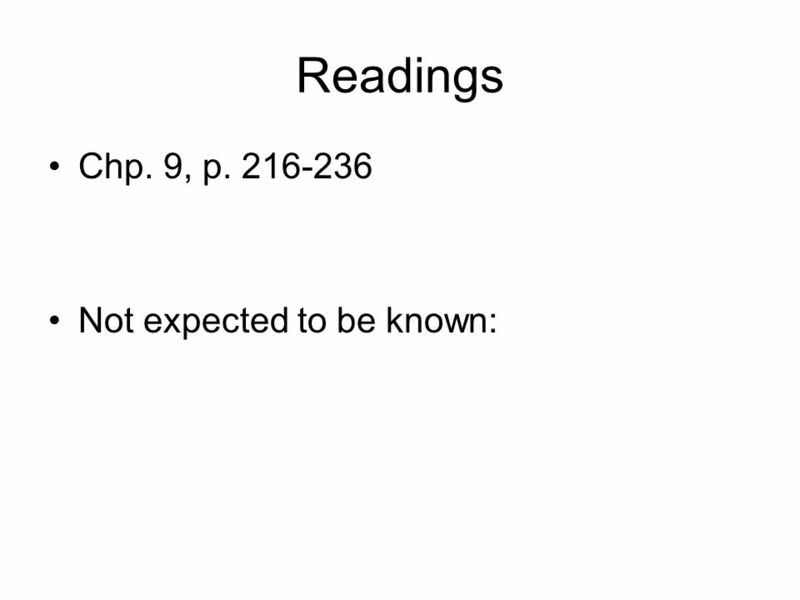 The Nervous System Charles C. Cook, MD. 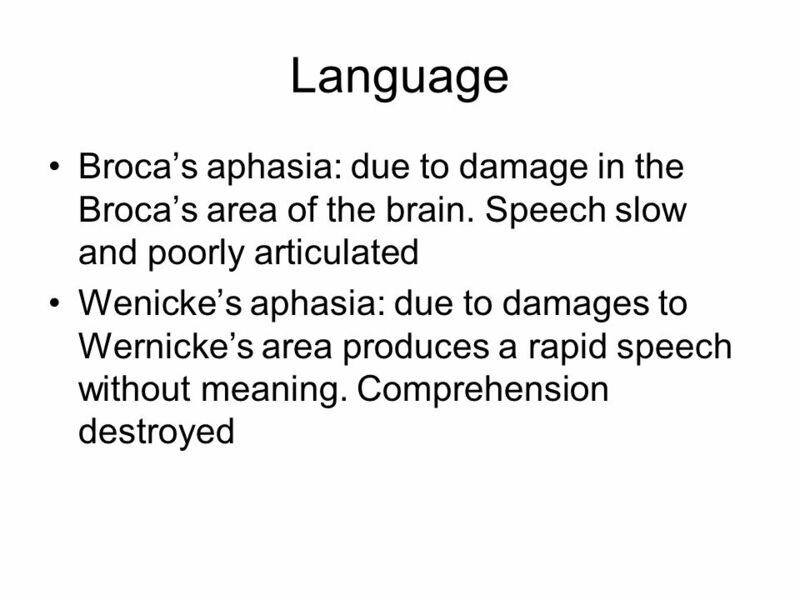 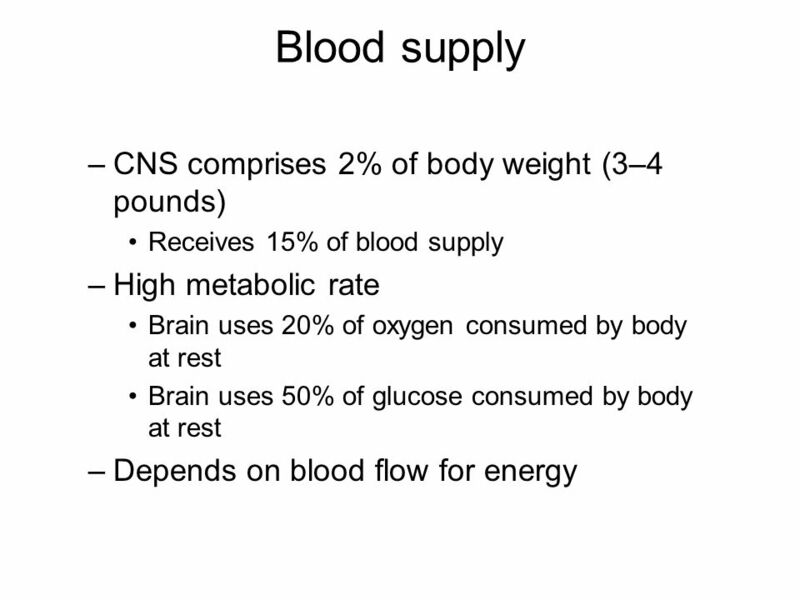 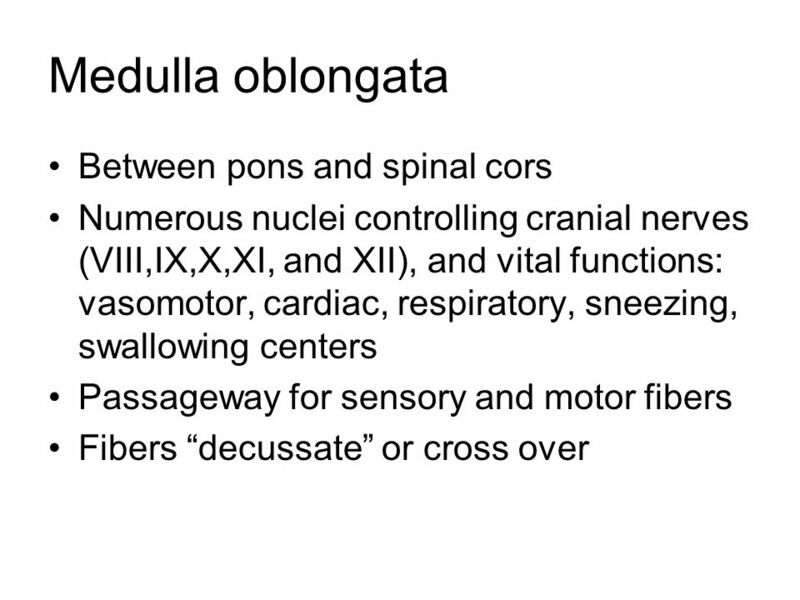 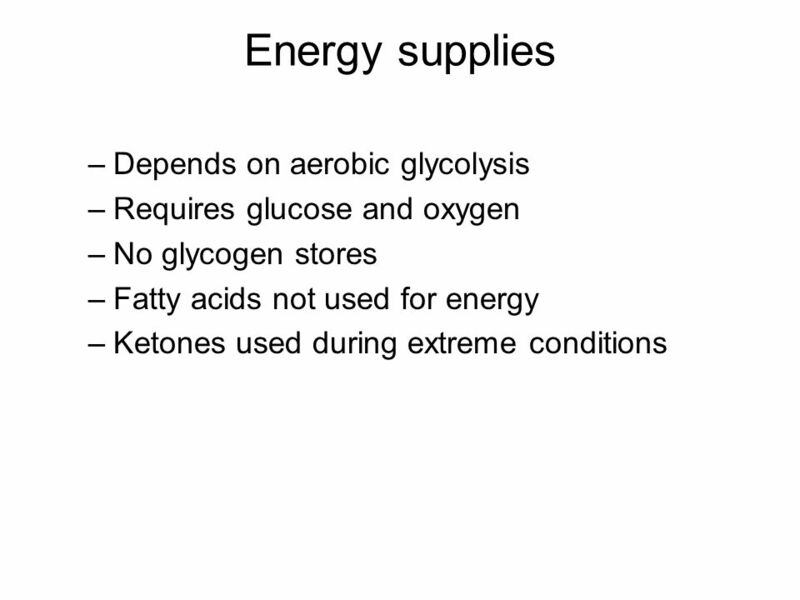 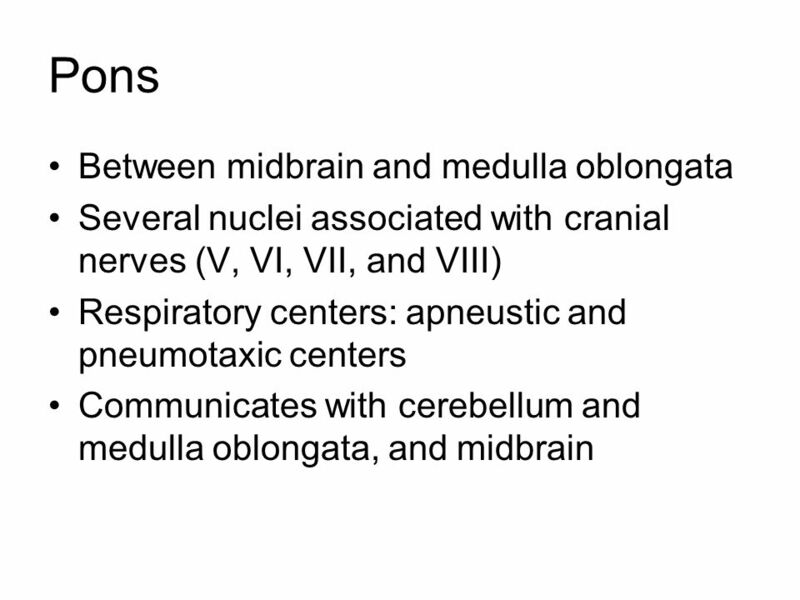 Class 2 Nervous System, cont. 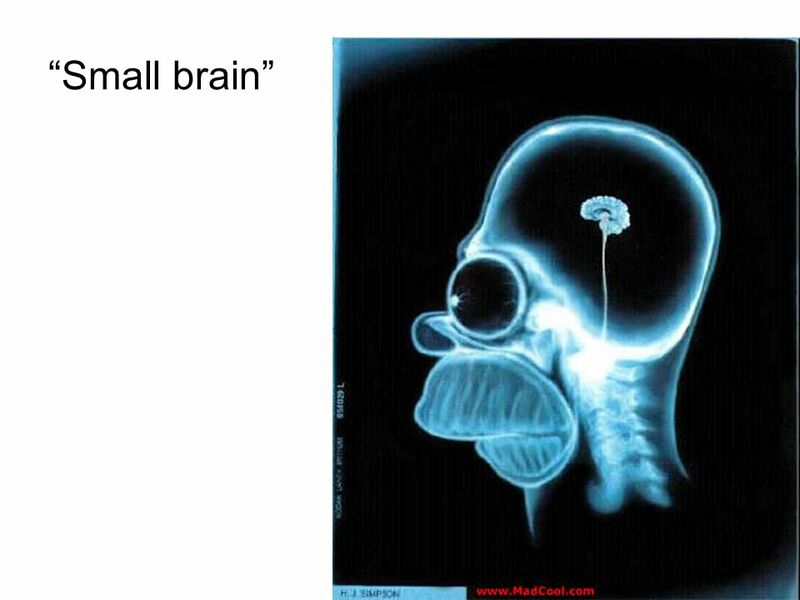 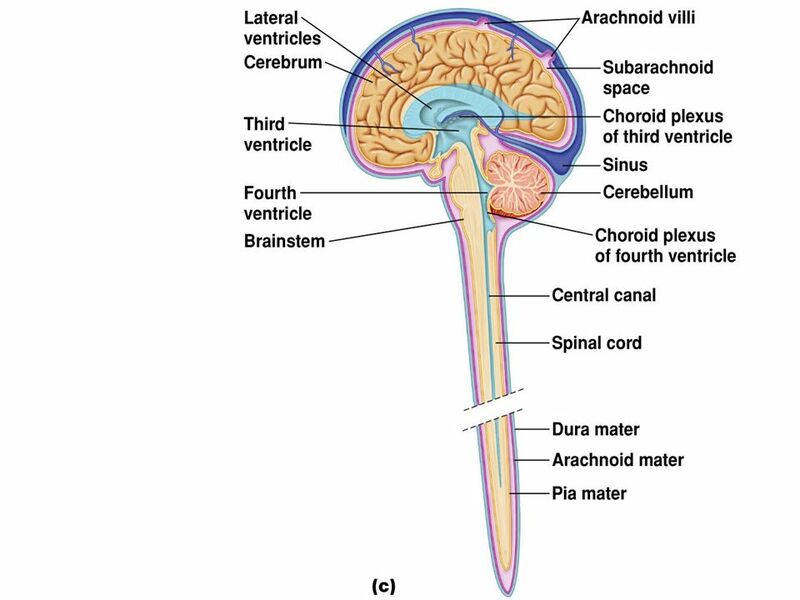 Spinal Cord Brain. 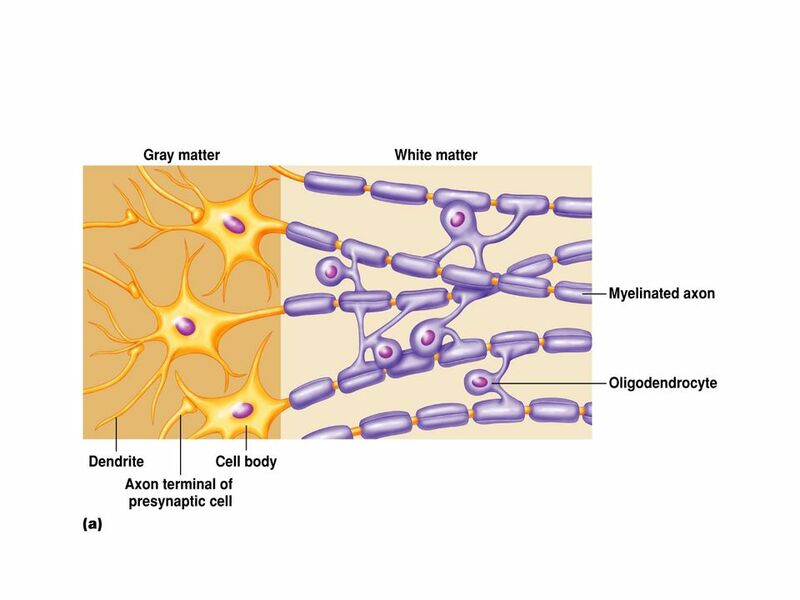 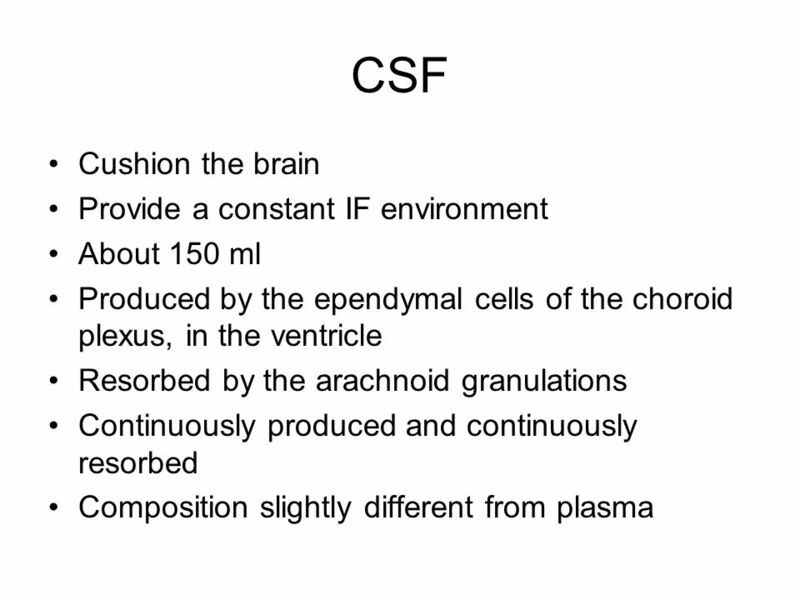 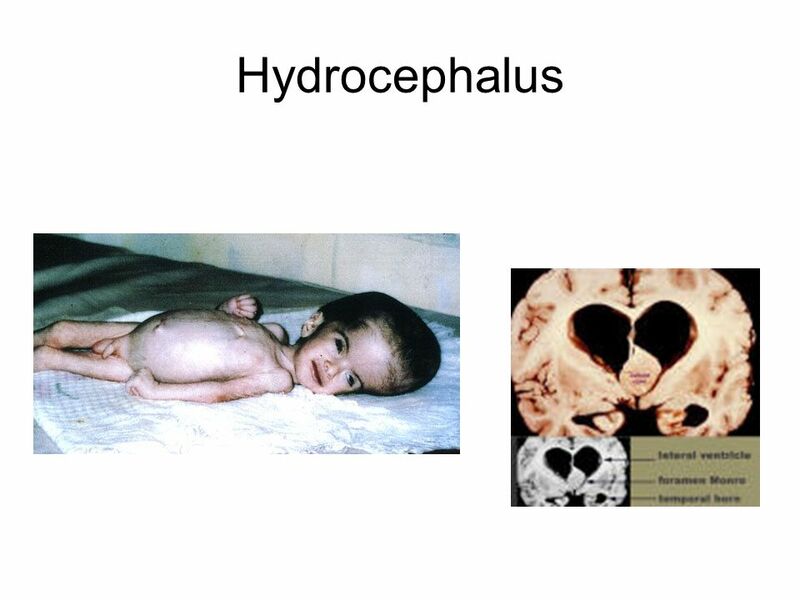 Development of the Brain and Spinal Cord. 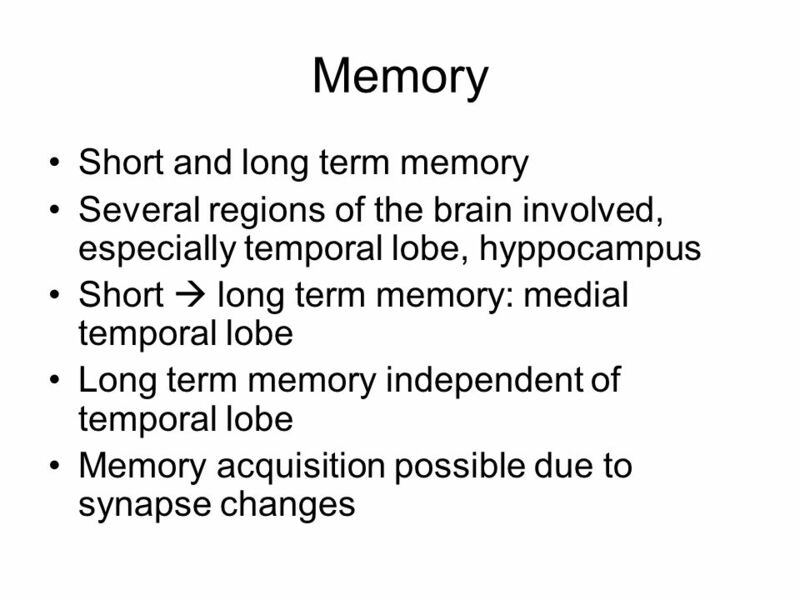 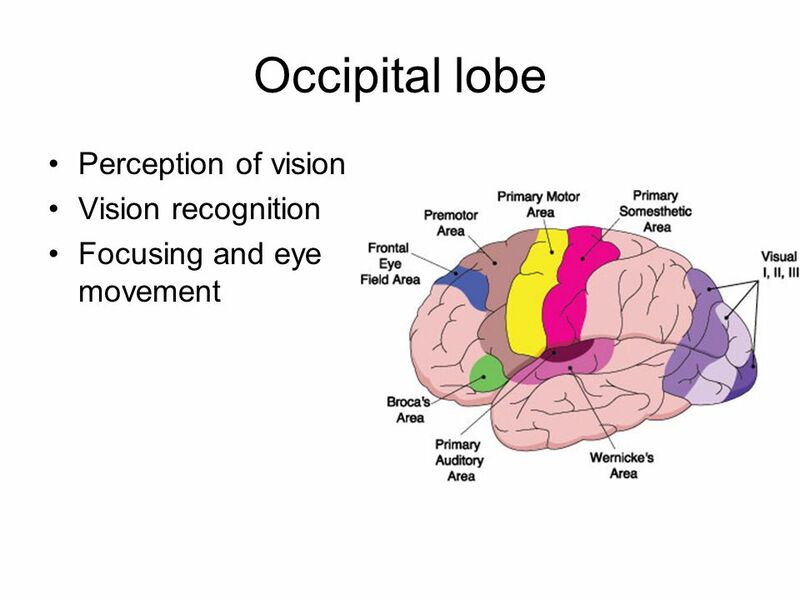 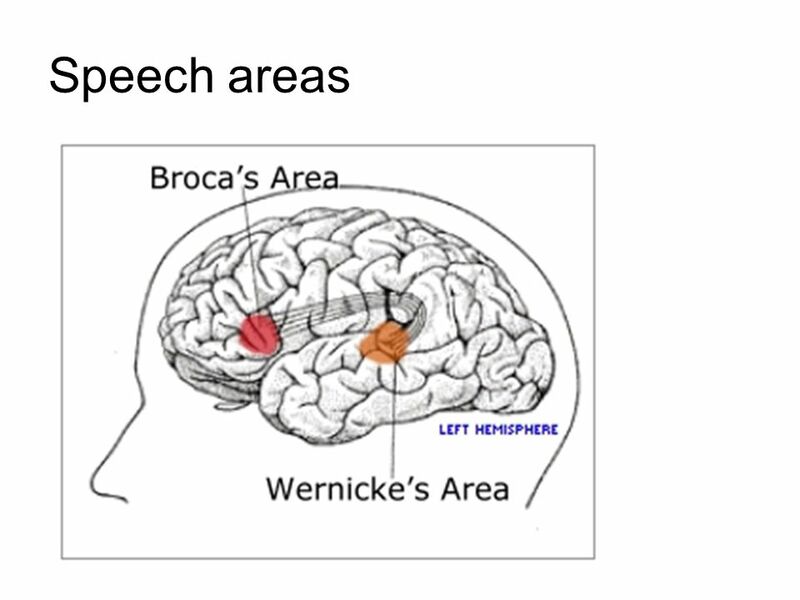 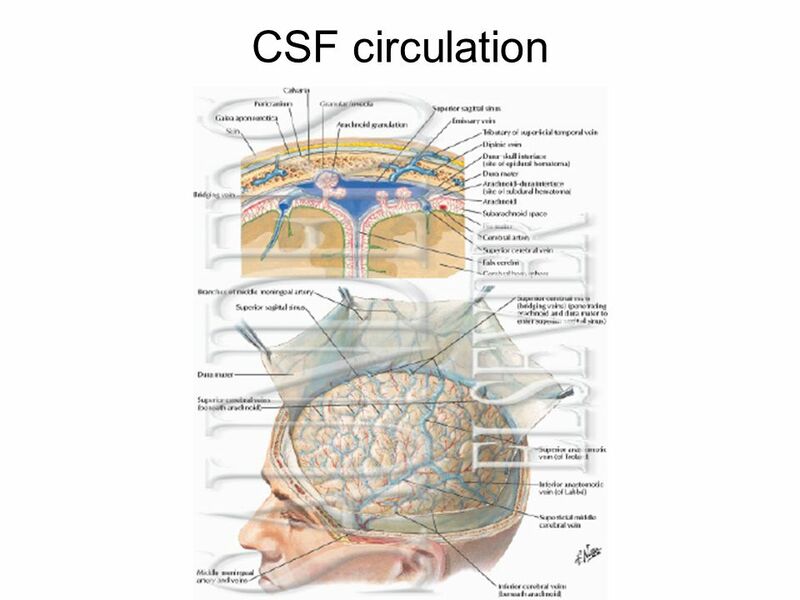 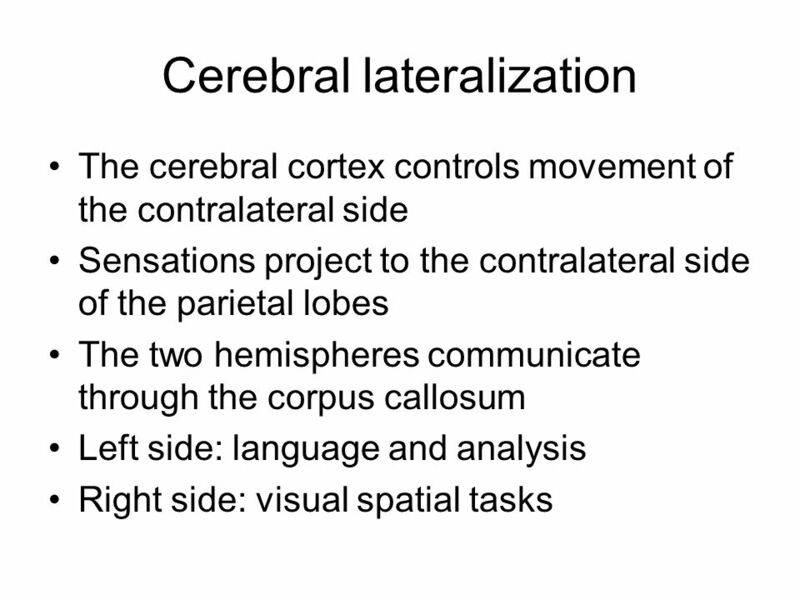 The Brain Objective: List, identify and give functions of the major regions of the brain. 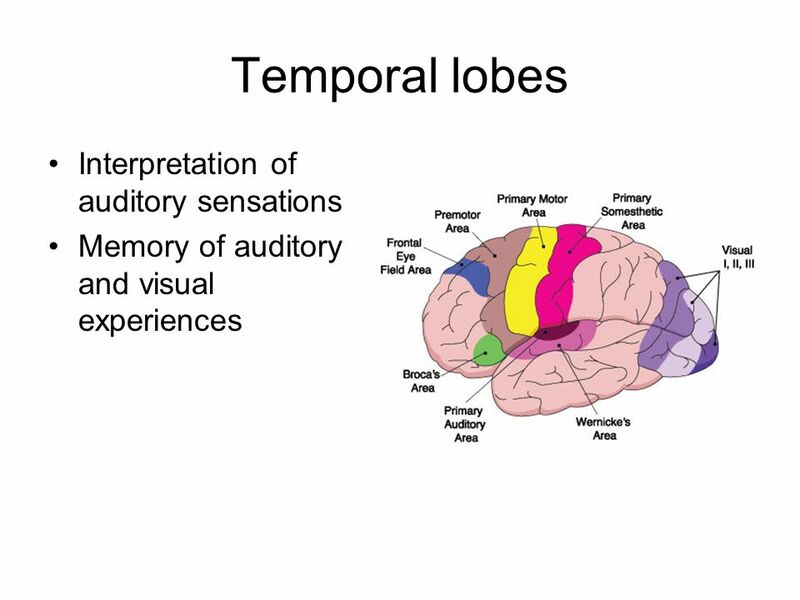 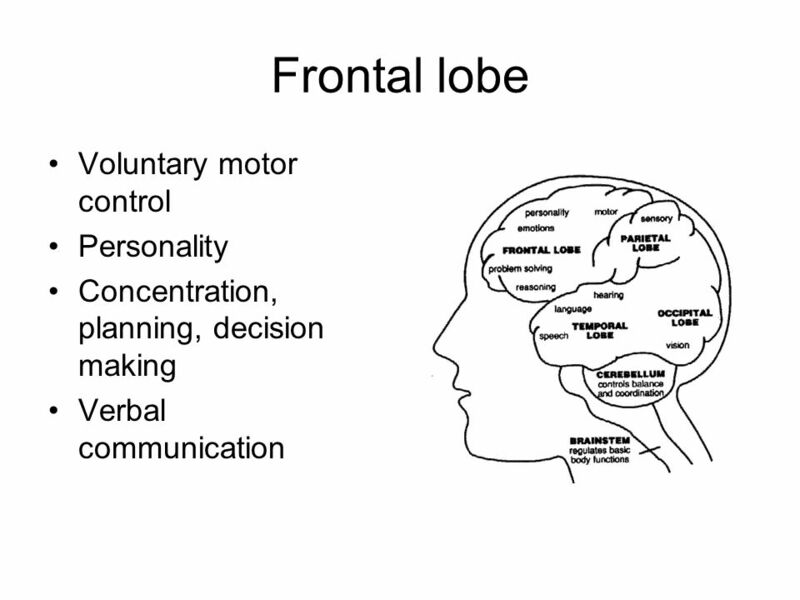 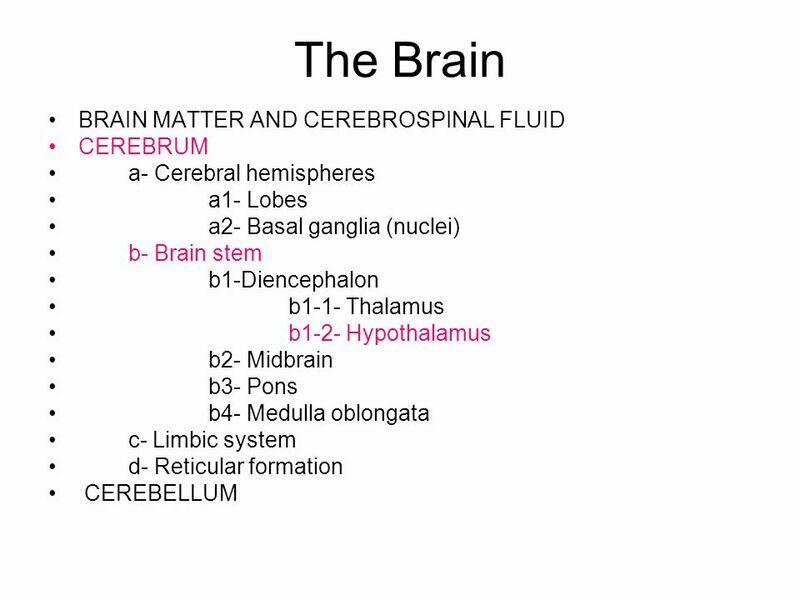 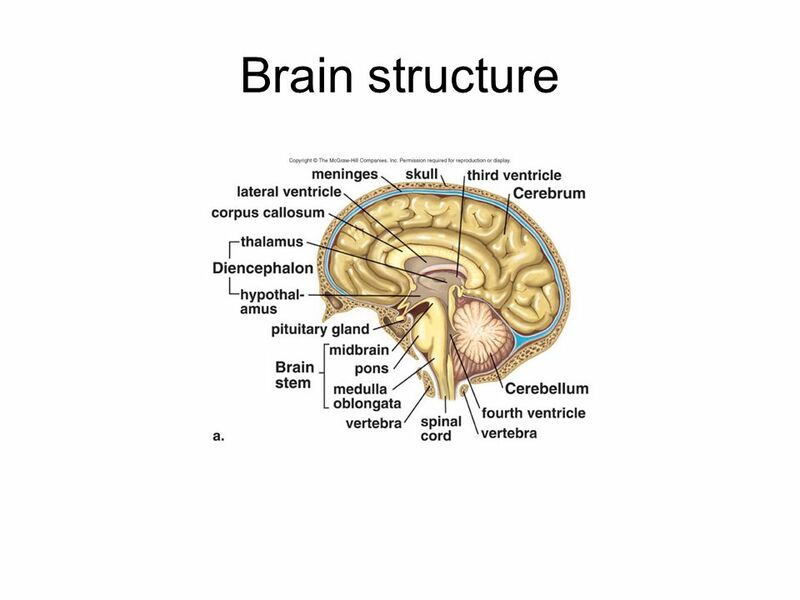 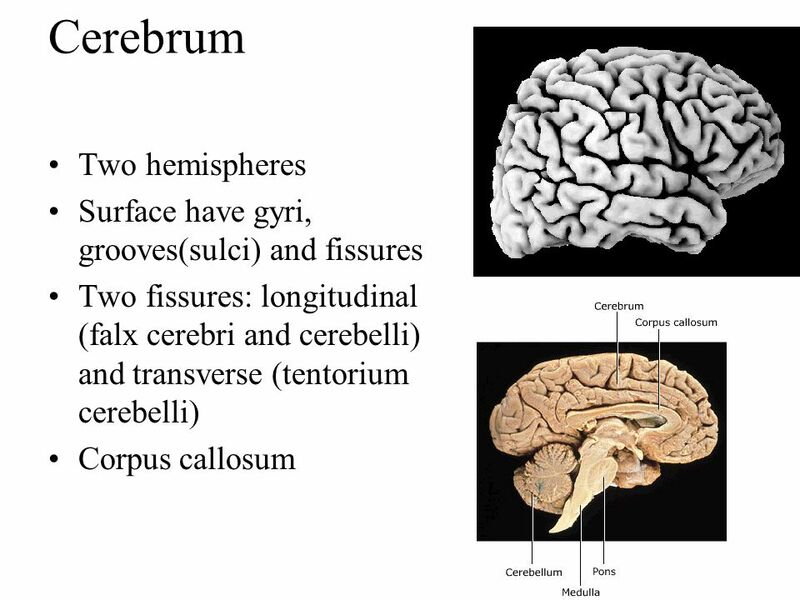 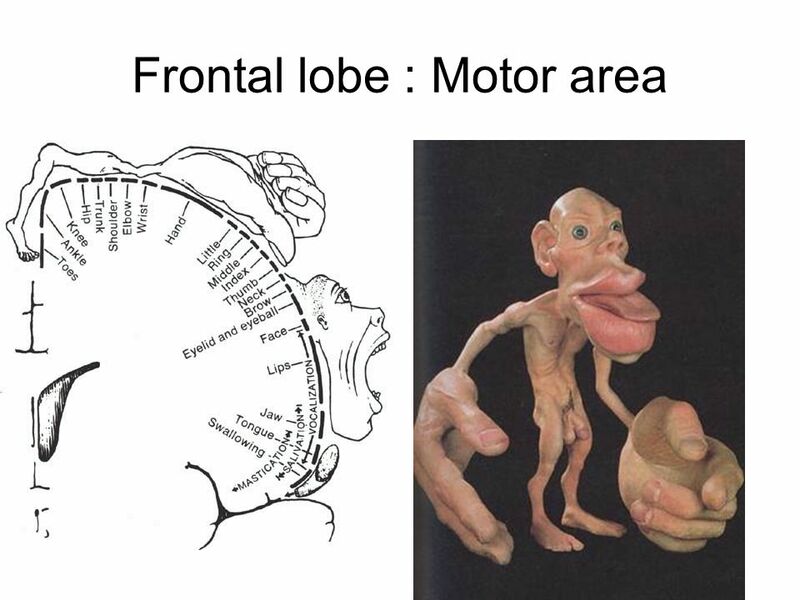 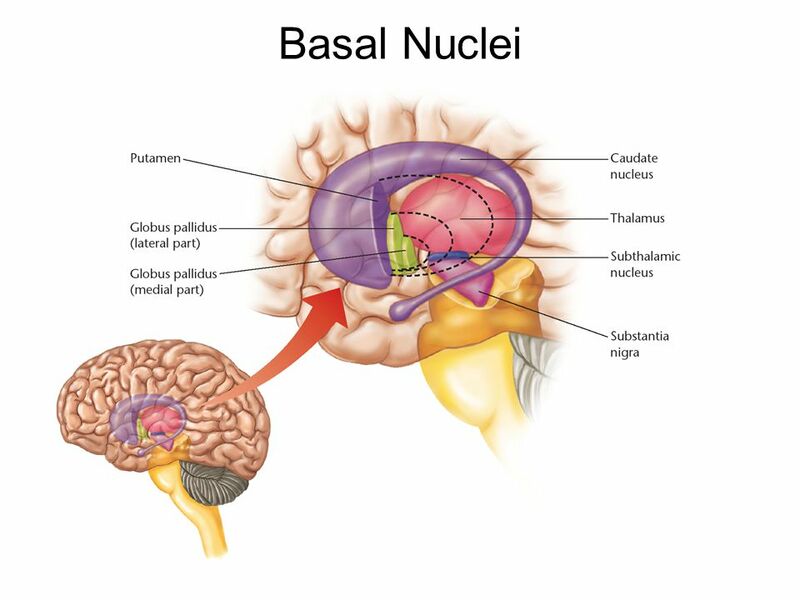 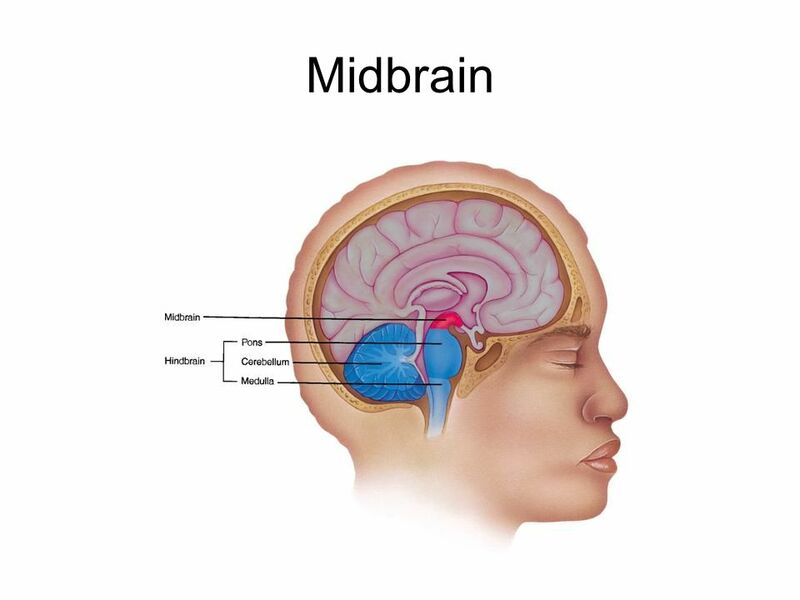 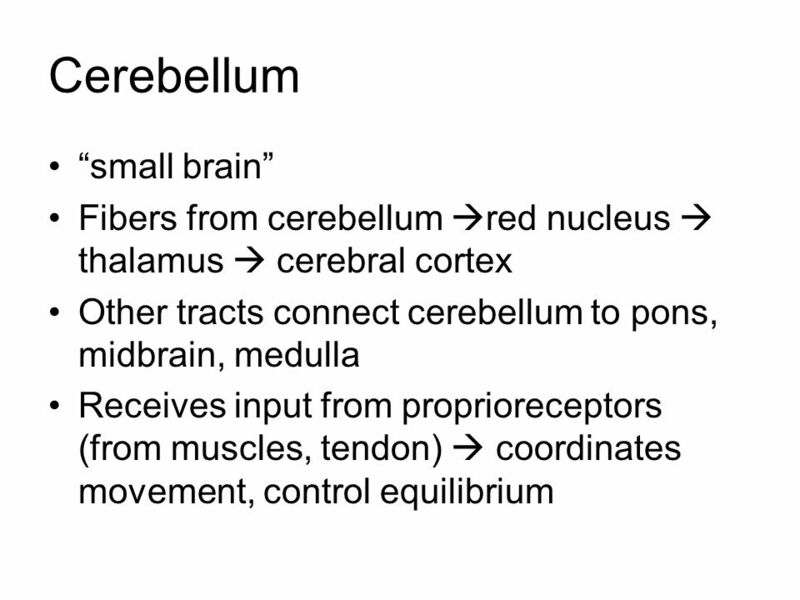 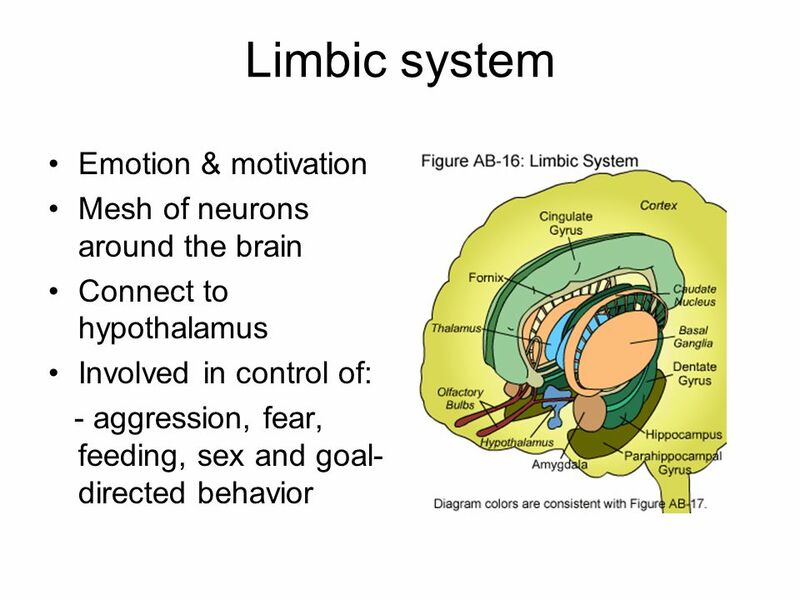 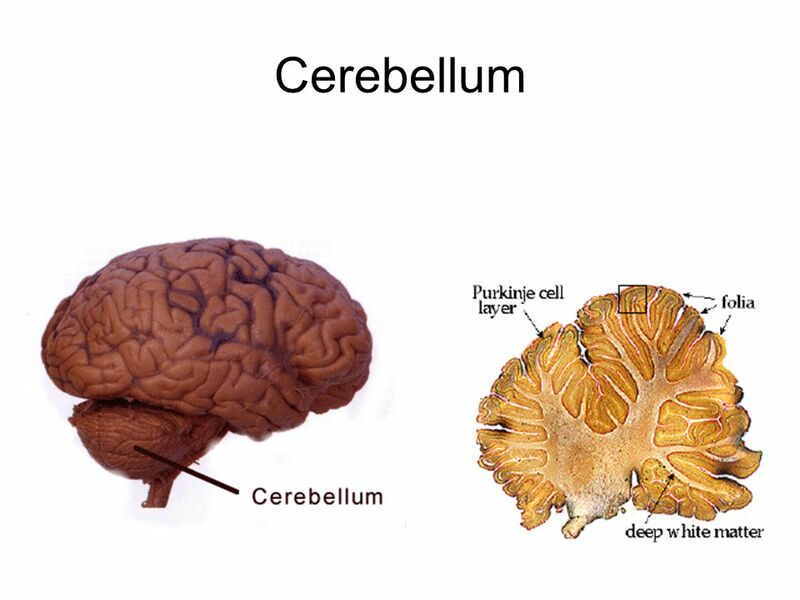 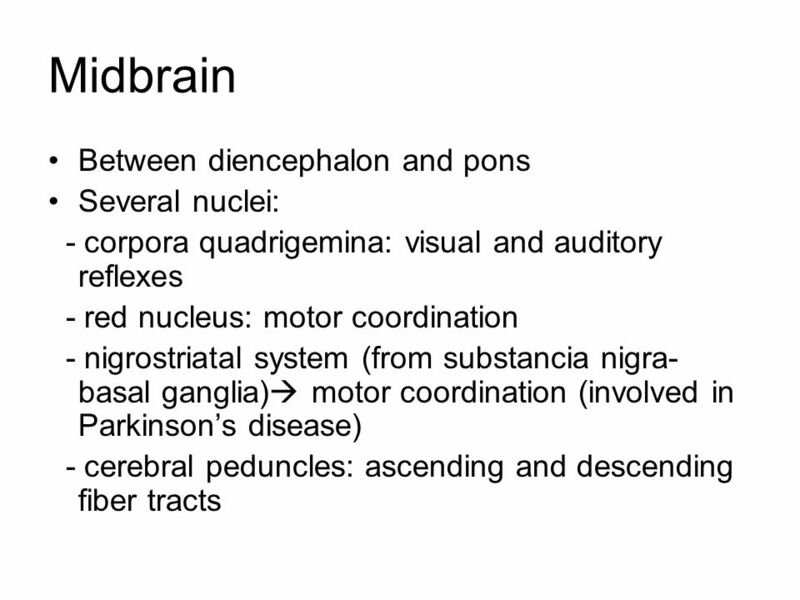 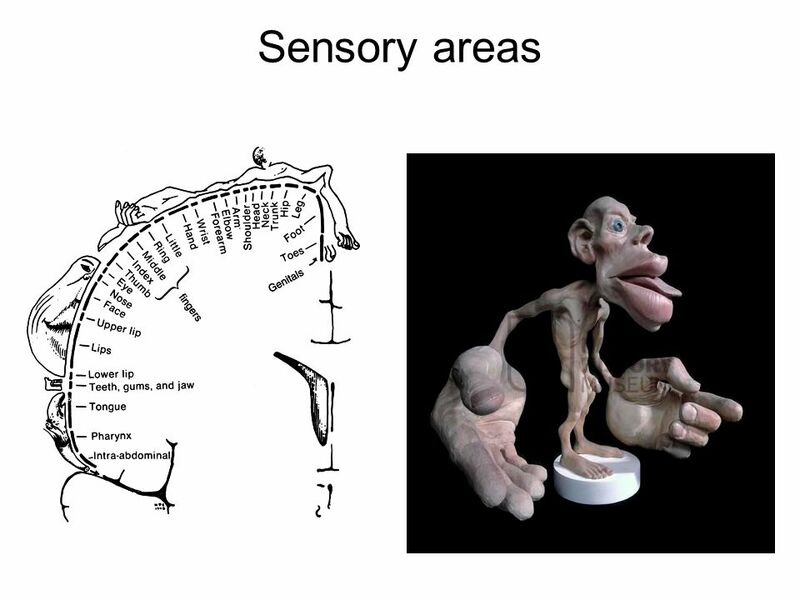 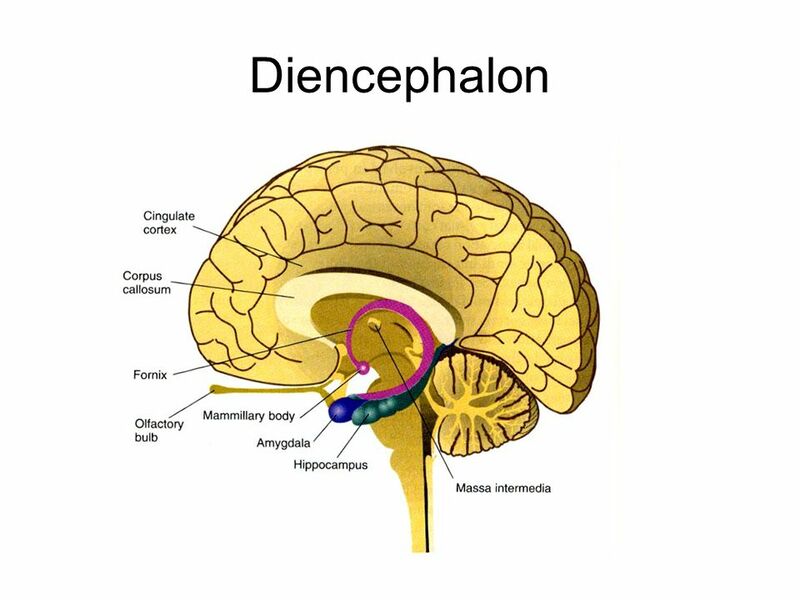 Show the major regions of the brain and describe their functions.